I love Summer beauty. Glossy lip stains, coral cheeks, and bronzed skin...what's not to love? I usually like to tone down my makeup in the warmer months, but I must confess that I've barely worn makeup at all this year so there isn't much to tone down! I still love to keep updated on the latest products, but because my job and lifestyle don't require a very made-up look, wearing a good amount isn't really practical. I'm all about dewy skin and looking fresh now that I'm in my 30's. It's no longer about staying matte - rather it's about looking like I'm glowing. Despite paring down my collection of beauty products this year, I've been on a binge lately! Confused? You shouldn't be. I'm a beauty junkie after all. I'm breaking this up into two parts so I don't bore you ladies to death, but I hope you find this helpful and maybe come away with a new item to add to your wishlist! This lip product has caused a lot of confusion. Is it a stain, a gloss, an oil? I think the problem is that the formula is really thin and watery, so the product seems to just melt off after a few minutes of wear. However, I finally read the Lancome website, and the purpose of this is to layer it on top of a liner and lipstick. Seems a bit much to me, but I do like the hint of color it provides and it smells delicious. I've been wearing this a lot on my "no-makeup" days on its own, and then using it for a little hint of shine on top of my matte lipsticks for nights out. I wouldn't say it's very moisturizing, even though you shake the little bottle so the oil mixes with the color. Oils are supposed to be nourishing! This isn't unfortunately what I expected. I'm curious to try the Clarins lip oil, because I've heard that product is much better at keeping your lips from getting dry. Maybe they've perfected it. 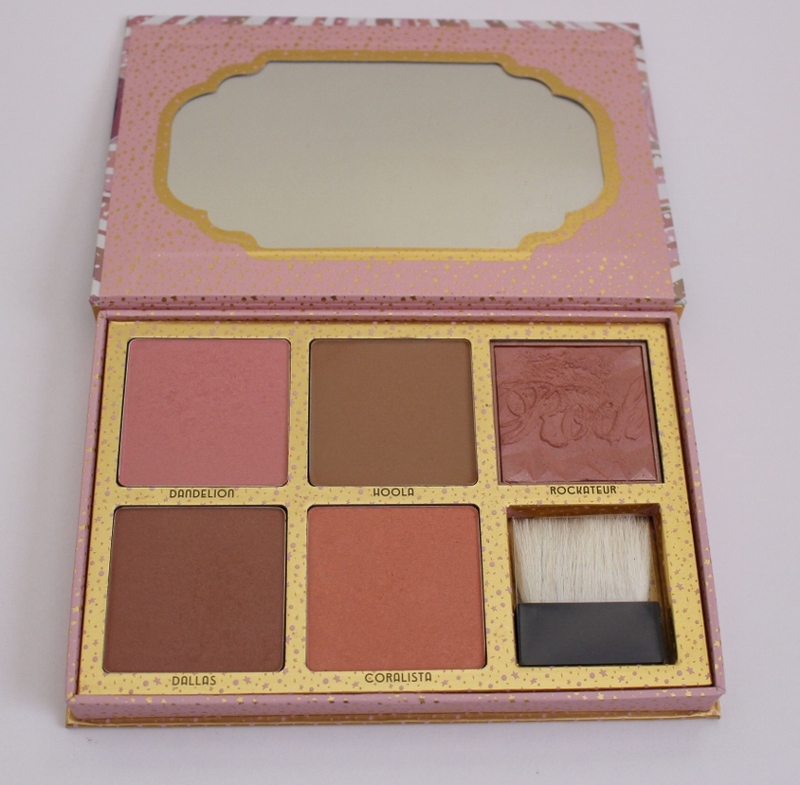 I can't say enough amazing things about this heavenly little bronze and blush palette from Benefit. It really is all you need! As a long-time blush aficionado (aka hoarder), it was difficult for me to finally purge my old withering blush collection and replace them with this all-in-one instead. The colors suit every skin tone and I like to swirl my brush into two or even three of them at once for the perfect shade. It's the best travel companion as well. You get all of the face powders you need in one place. By the way, this has been my first go at the Hoola bronzer and I can see why it's so popular. I thought it would look muddy on my light skin, but it's actually quite easy to build up and blend in. The Hyatt Regency in Waikiki was beautiful, open to the outdoors, friendly customer service, and there was one other plus - It had an Urban Outfitters right next to our hotel room. Dangerous yes, but did I mind? No! In fact, I think I rummaged through every inch and corner of that store before we left. I am not a huge fan of their clothing because it's a bit overpriced for what it is, but I love their beauty section. I found this French face cream and immediately bought it and slapped it on my face. I've never seen this anywhere in the states, but I have read about it on French beauty blogs and I am so happy that Urban carries it! In doing more research, it's even carried in Target! I have yet to find the brand there, but will keep looking. The consistency is light, but also very moisturizing. I can't stop at an ABC store in Hawaii without bringing a little piece of it back to California with me. This scent IS Hawaii. The lotion is light, but it's perfect for Summer when my skin isn't quite as dry and I can switch to more light-weight skin products. I couldn't find the link, but I wanted to mention it in case someone else can find it for me! I hope you all have a happy 4th of July! Our plans include a friend's gender reveal party, the Del Mar Fair, and some beach time. See you ladies next week. Wow you found the Embrolisse moisturizer - I've seen it on so many UK beauty vloggers. How do you find the Benefit blushes compare to Tarte (if you own it) - I know people love Benefit blushes but whenever I swatch it in store, it shows up light and chalky. 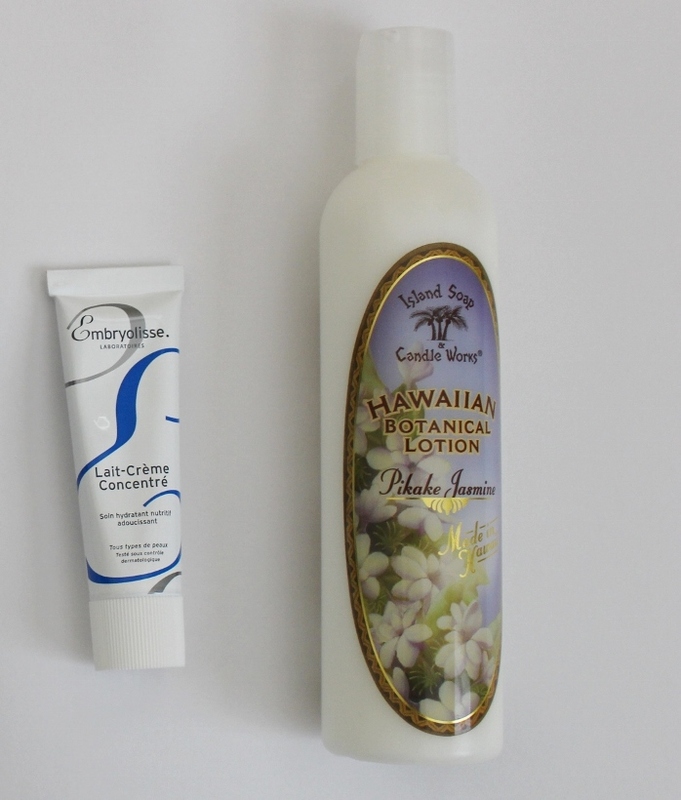 The Hawaiian lotion sounds like it smells amazing. I do own a blush by Tarte, exposed. I haven't reached for it in months! I don't find benefit blush to be chalky. Especially the darker shades like coralista and Dallas. I think you'd be really happy with those! Great reviews, Noelle! The blush palette looks great (and I love the packaging on it!) and you'll have to wear that lotion sometime when I see you. I want to know how it smells! It sounds heavenly. 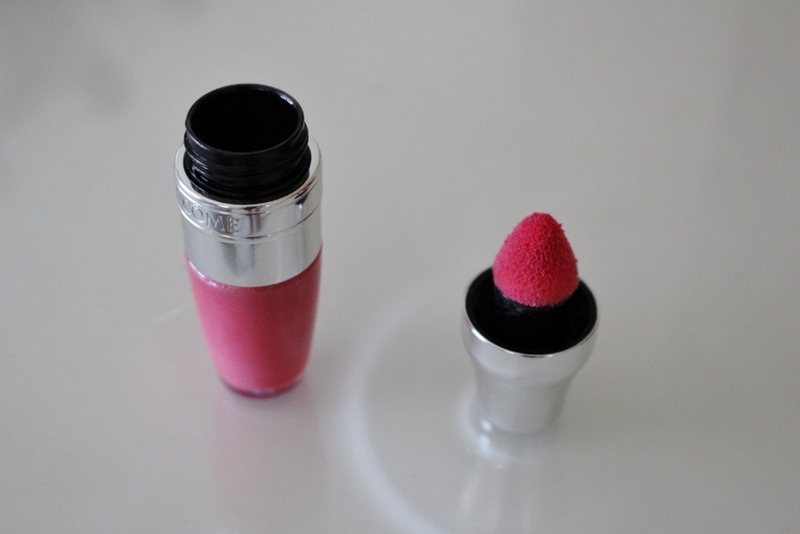 Hello :) The color of the lip shaker is called Meli-Melon. It smells like watermelon. It goes on really sheer so I think if I got another one, I'd go for the brightest one of the group! As for the palette, I think Dallas and coralista would show up on you but agree that the lighter shades may not. If you can, swatch them in person! It's difficult to really predict how something will translate online.